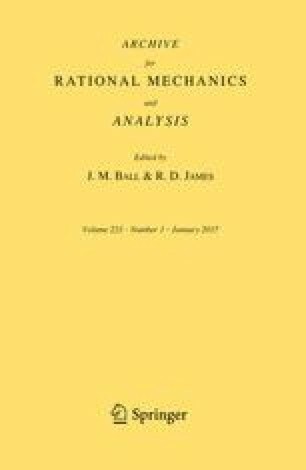 This paper is concerned with the analysis of the stability of the Vlasov-Poisson-Fokker-Planck system with respect to the physical constants. If the scaled thermal mean free path converges to zero and the scaled thermal velocity remains constant, then a hyperbolic limit or equivalently a high-field limit equation is obtained for the mass density. The passage to the limit as well as the existence and uniqueness of solutions of the limit equation in L 1, global or local in time, are analyzed according to the electrostatic or gravitational character of the field and to the space dimension. In the one-dimensional case a new concept of global solution is introduced. For the gravitational field this concept is shown to be equivalent to the concept of entropy solutions of hyperbolic systems of conservation laws.